StrataBeauty is a new malware software that is installed on your computer without your knowledge. It begins to display ads and pop-ups and redirect your browser to their websites. If you have this infection it is recommended you get rid of it as soon as possible. 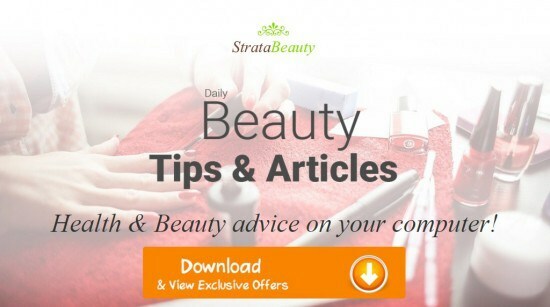 StrataBeauty will begin to slow down your PC and overflow it with advertisements. To get rid of it please refer to the guides below. You can remove it by hand fairly easily or use anti-malware software to do it for you. 3. Now you will see a screen called “Programs and Features”. Find the program “StrataBeauty” from the list of currently installed software and uninstall it. To make it easier to find recently installed software, click the “Installed On” column to place them in order of installation. AdwCleaner is an open-source adware cleaner that will find all unwanted installations, registries and extensions that StrataBeauty has placed on your computer. This is the simplest way to remove StrataBeauty that we have found. 3. When AdwCleaner is open, click the “Scan” button to search your computer for StrataBeauty. 4. When AdwCleaner is done scanning, click the “Clean” button to remove anything StrataBeauty (and potentially other malware) has added. When your computer is rebooted it will be clean of all traces of StrataBeauty. AdwCleaner will automatically open a log text file to let you know what it cleaned.